British duo Nicola Robinson’s & Izaak Gray are dedication to all things “intergalactic, cosmic, tribal and terrestrial”. Their music is drawn from inspiring sounds from across the world; African, Latin and Eastern sounds are present in all their productions, which have sprouted from collaborations with singers such as Nina Miranda, and Angelique Kidjo. With clear parallels between the Afro-cosmic work of Italian pioneers Daniele Baldelli and Beppe Loda, rock guitars, disco riffs, vintage synthesizers and heavy African drum rhythms are all thrown in the melting pot. Their debut Mr Mystery EP came out on Leng Records in 2017 followed by their Silken Moon single April 2018 with a an animated music video directed by Sean Gorham and remixed by Felix Dickinson. Their single featuring Nina Miranda is a teaser to their Human Call Album which is out on Leng Records May 11th 2018. The album tracks include remixes from Ali Kuru & Gerd Janson. Earthboogie make their music in their custom built studio, The Control Room, in East London. 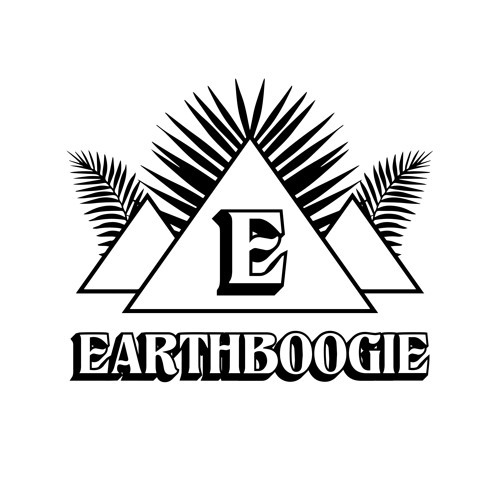 The Control Room houses the Earthboogie Sound System, which also makes trips to parties and venues around the globe, spreading the global boogie. The sound system is the result of years of research and development, and employs physics principles such as fluid dynamics, to produce audio of an incredibly visceral quality. This system is setup in quadraphonic for a 360 degree audiophile dance experience, where Earthboogie road test their latest productions.